Fractured Atlas is a 501(c)(3) public charity. 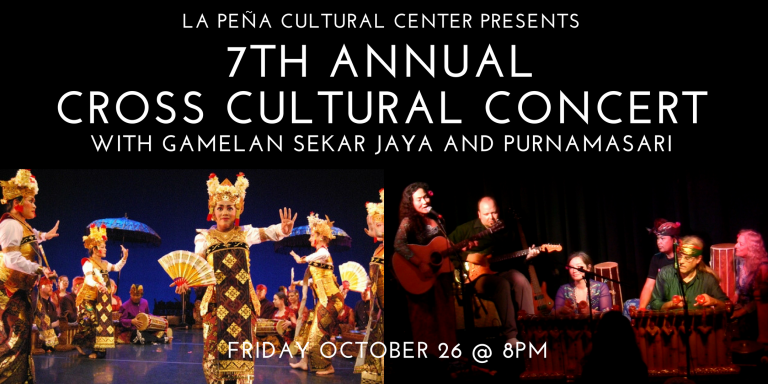 Contributions for the purposes of Indonesian-American Cross Cultural Music Project are tax-deductible to the extent permitted by law. Details: Solo performance. Free outdoor event. Stop by every Wednesday night at OTG El Cerrito on Fairmount Avenue and Carlson Boulevard, from 5pm to 9pm for dinner from a rotating list of 10 street food vendors. Details: Duo performance. Free outdoor event. Off the Grid: Pleasant Hill is teaming up with the City of Pleasant Hill to provide a new and unique food truck experience from 5-9pm weekly. Located on Trelany Road (behind City Hall), this new addition to downtown Pleasant Hill will be the ideal summer spot. Come grab a drink at their beer garden and enjoy other features including live music, picnic blanket rentals, and Adirondack chairs for lounging! Tickets: $12 advance, $15 door. Purchase online at www.ashkenaz.com﻿. Details: Band performance. The event Seeds Of Life is a night to celebrate the activities of U.C Gill Tract Community Farm and support its mission. 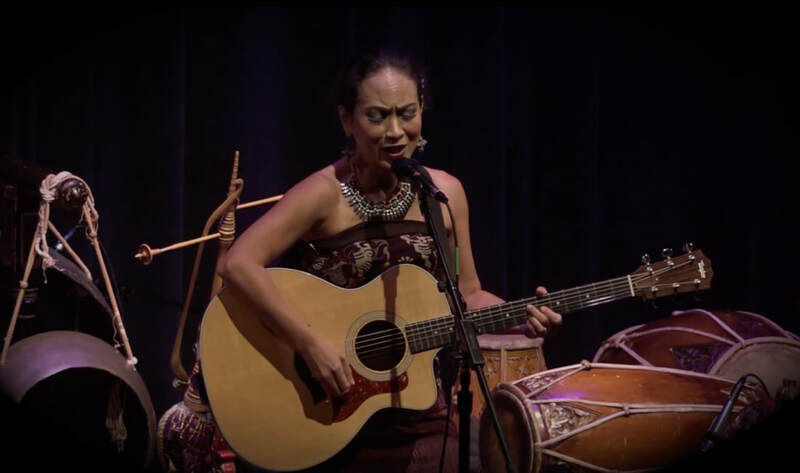 With words from Project Director Corinne Haskins of the Berkeley Community Garden Collaborative and Jon Hoffman, Manager of Gill Tract, and featuring music from Dogon Lights and Purnamasari, along with East Bay singer songwriters. Details: Band performance. Free indoor event. This event is part of the Oakland-based East Bay Open Studios 2016 and First Friday Art Murmur. This event is located at 401 26th Street, Oakland and is wheelchair accessible. It features 20 artists and their artistic crafts from jewelry, etching, scarfs and bags, to photos, ceramics and more. Details: Free. Solo performance, with John Rybak. Donation in tip jar welcome. Cds are on sale during this event. Details: Free. Cds are on sale during this event. Solo performance, with John Rybak. Details: Solo performance. Free indoor event. This event is called GET OUT THE VOTE! Organized by Ms. Wheelchair America, this is an event created to grow voter participation and education in the community. Ms. Wheelchair America travels nationally, providing education, training and mentorship to humanize the day-to-day life of people living with disabilities and to increase voter participation. Please join Dr. Alette and The Arc of Alameda to organize, mobilize, and ignite #votedisability! Ed Roberts Campus is located on 3075 Adeline St.